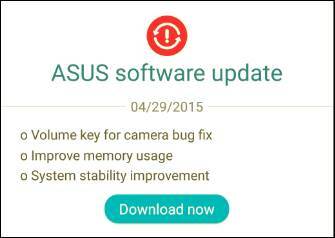 The very first Firmware Over The Air Update (FOTA) for the Asus Zenfone 2 has rolled out, bringing more features to the mighty device. Zenfone 2 was recently launched in Delhi, with promising set of specifications and features that teases the other flagship devices. 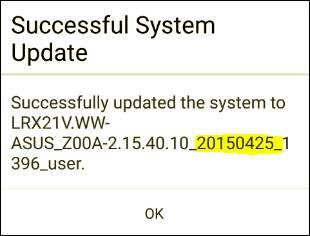 Following are the new feature releases for Asus Zenfone 2, for all device versions. You can check out more details of model-wise specifications that we have covered here. 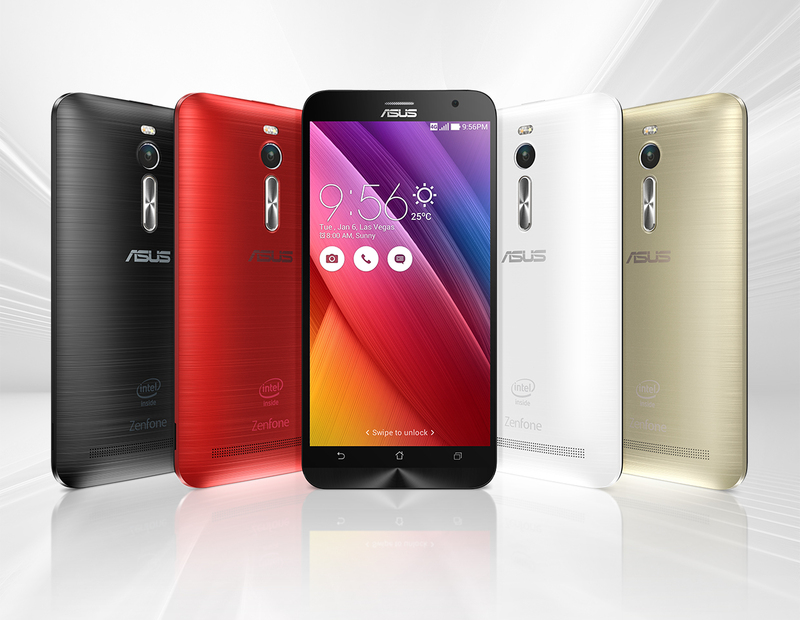 Also Read: World’s 1st 4GB Smartphone –‘ASUS Zenfone 2’ Hitting A Global Success! 1. You will be notified for the FOTA Update, which you can install right away. 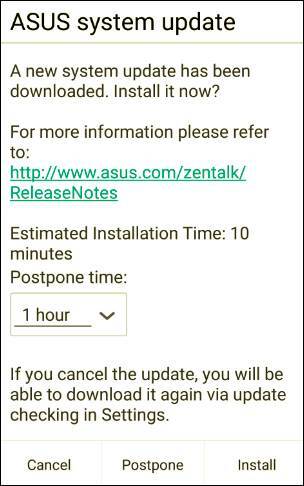 But if you miss it, head to Setting > About > System update > Check Update, and start your Zenfone 2 update download right away. 2. Once you download the update, simply click on Install. 3. Within a few minutes your Zenfone 2 will restart, and will be updated with all new features and improvements. Do share this article, if you find it useful, and comment below if you face any issues.